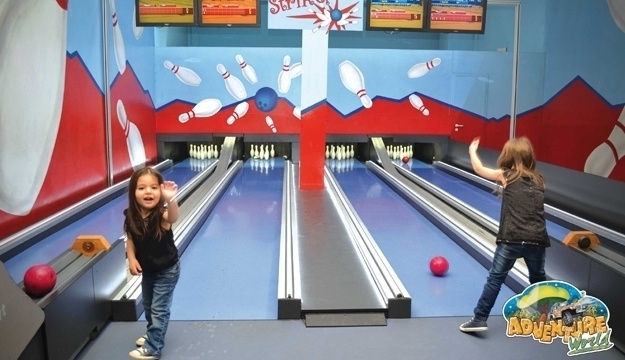 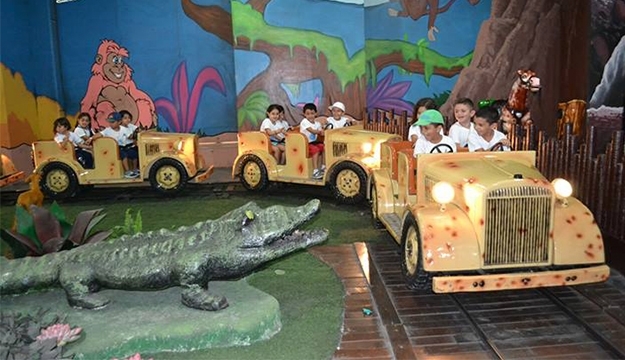 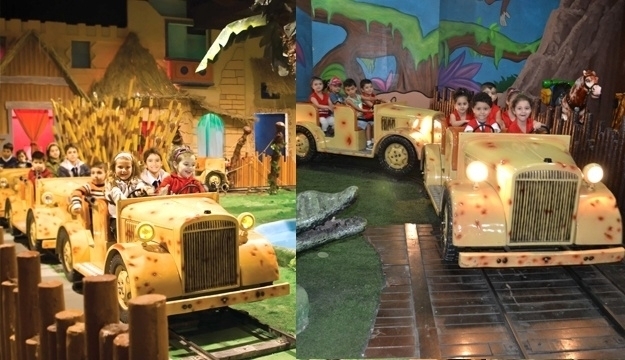 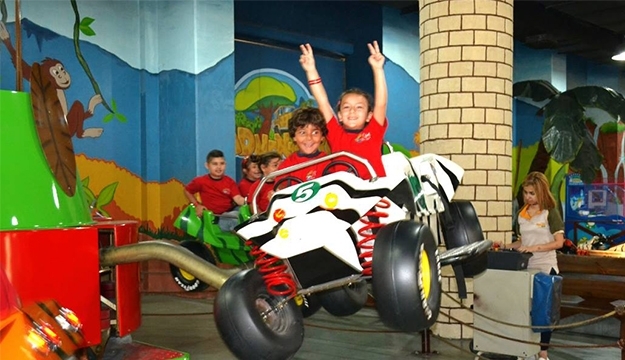 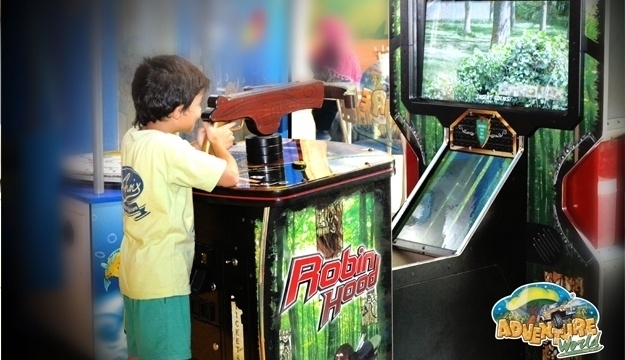 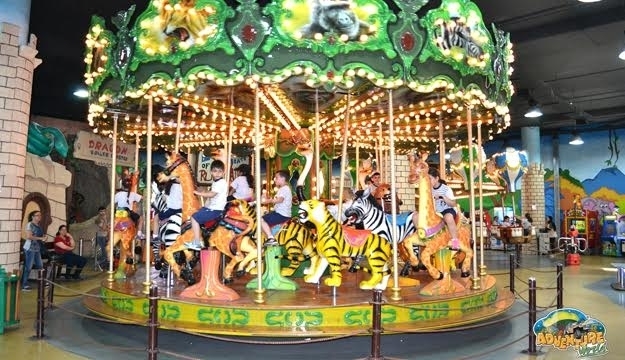 Children from 2 to 12 years old will find “Adventure World” a place of extreme joy, where they can enjoy hours of play and fun, celebrate their birthday parties, and discover a real world of excitement. 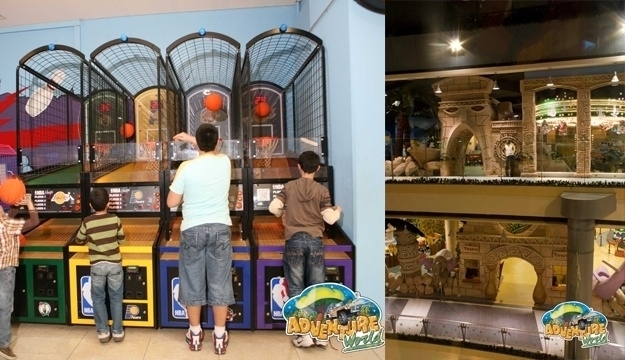 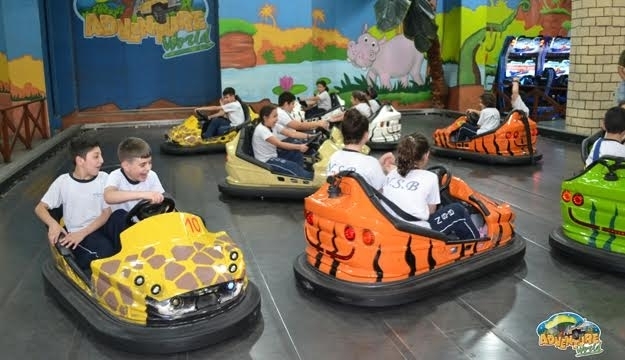 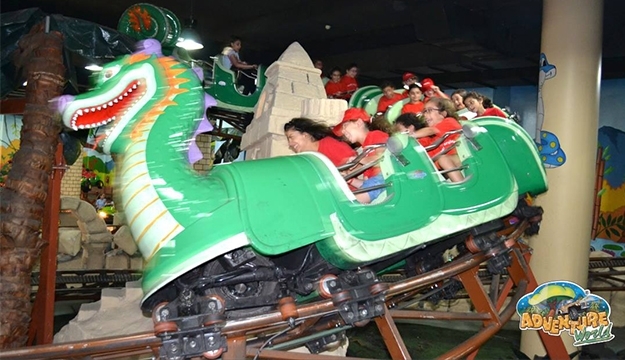 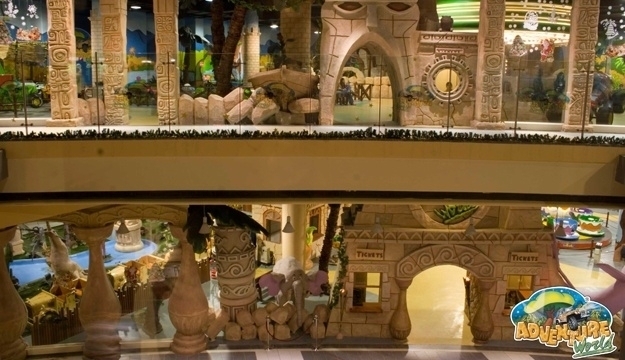 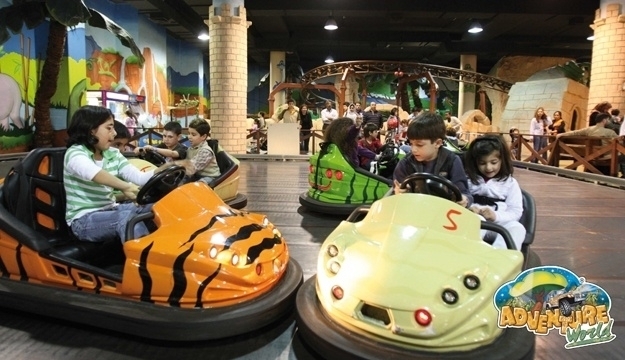 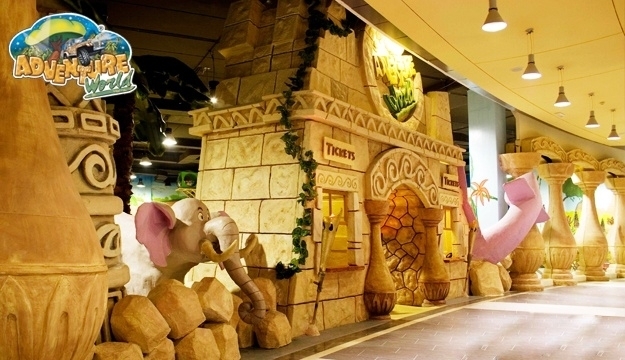 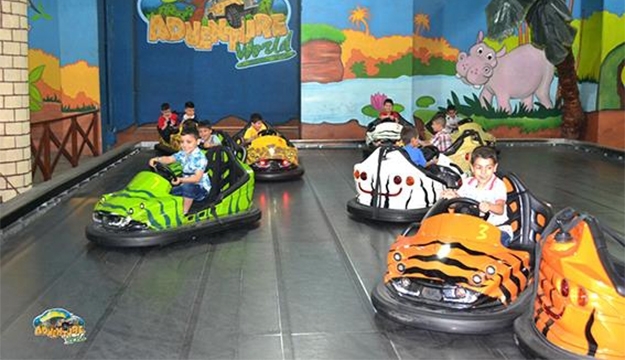 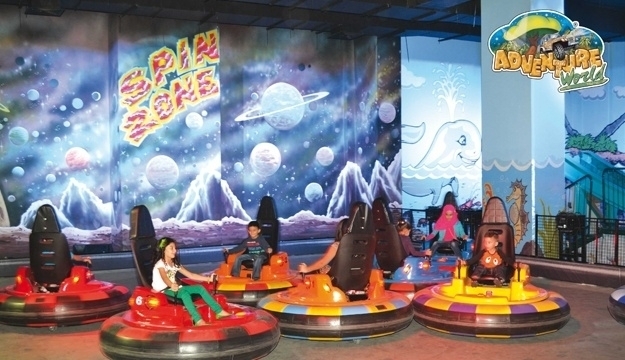 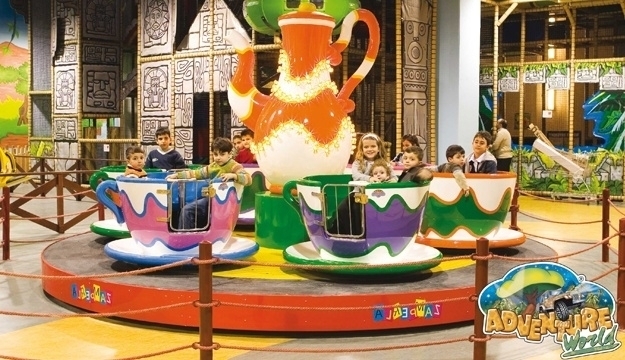 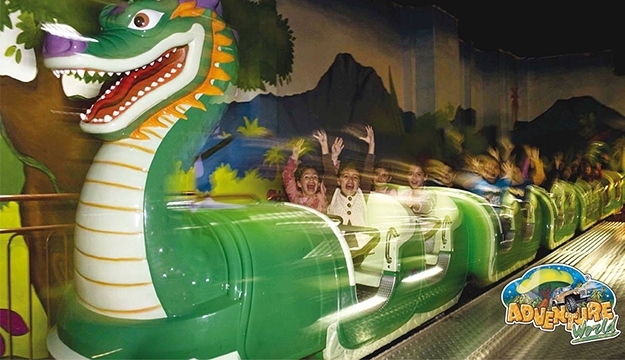 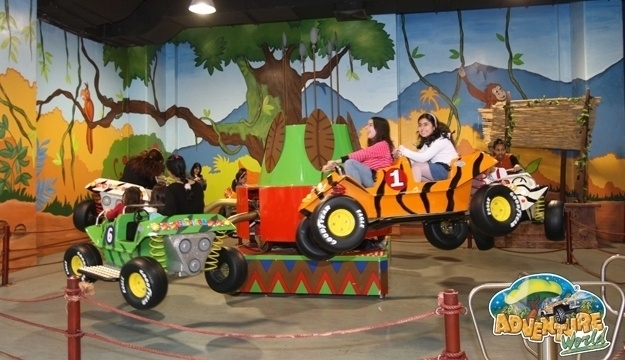 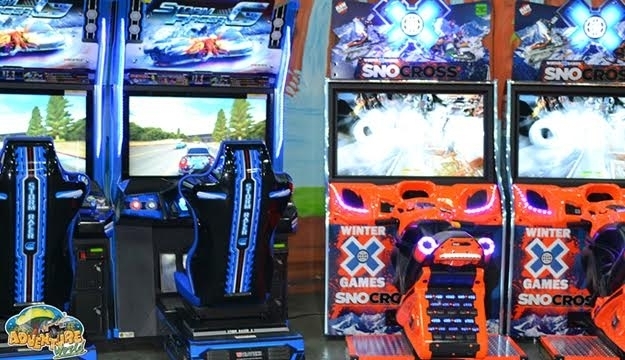 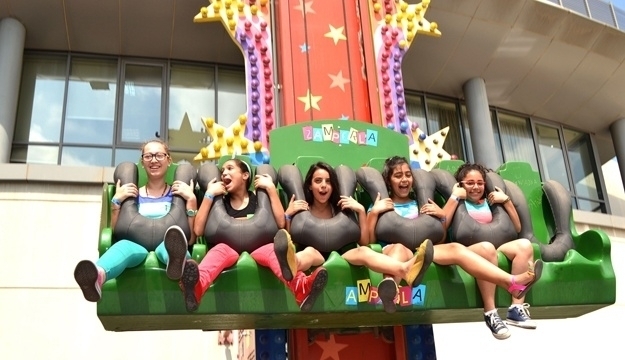 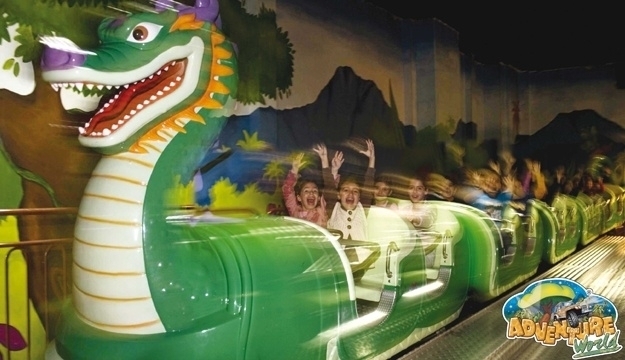 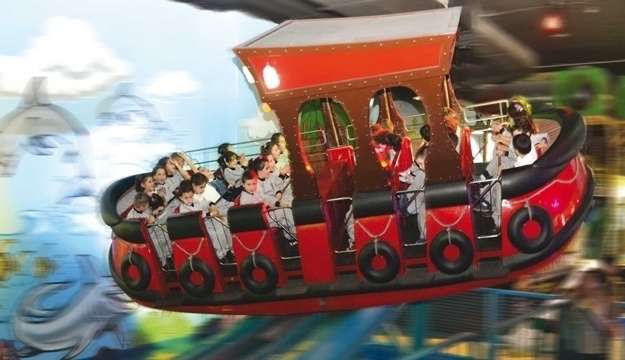 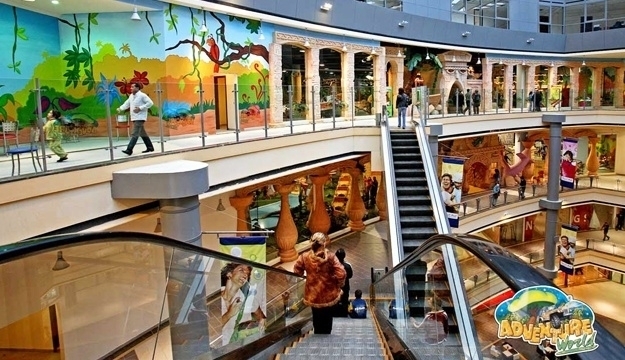 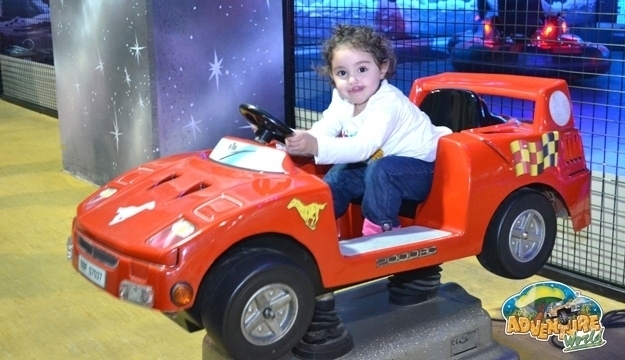 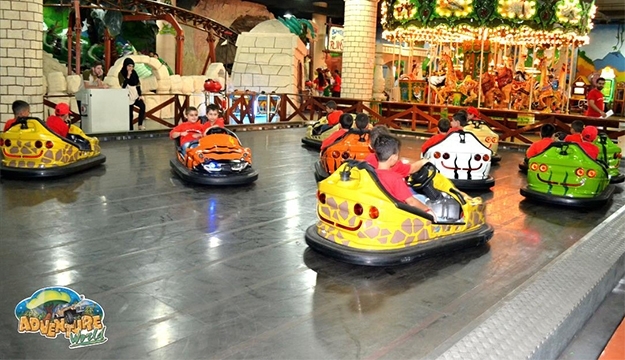 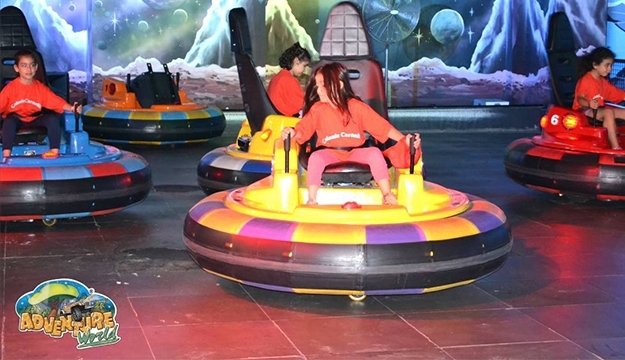 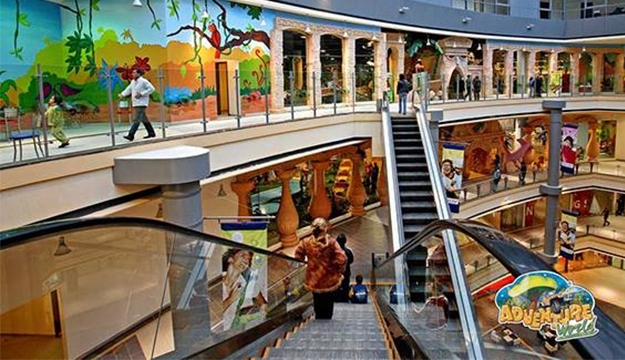 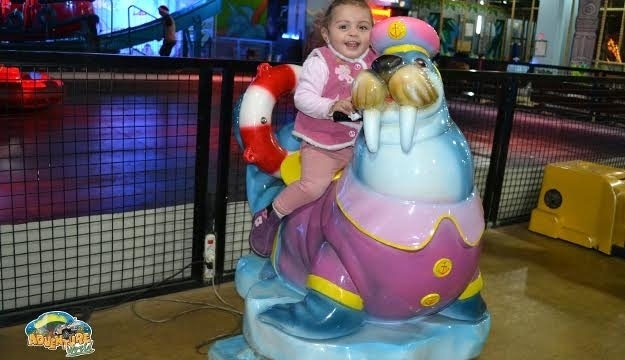 Adventure World is the leading indoor family theme park located at Beirut Mall with two fully air-conditioned floors filled with exclusive rides and games. 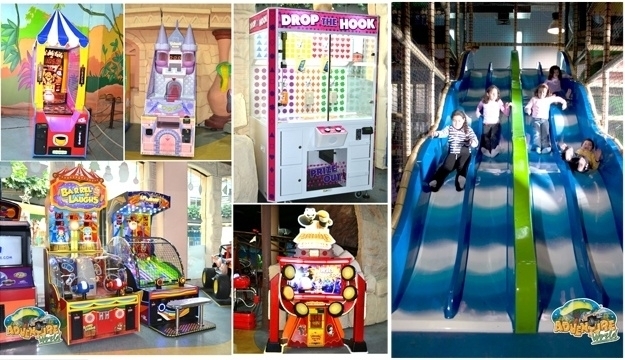 It’s the perfect space for all your birthday parties where colorful mascots, bright decorations and much more are given to your kids’ enjoyment on their special day. 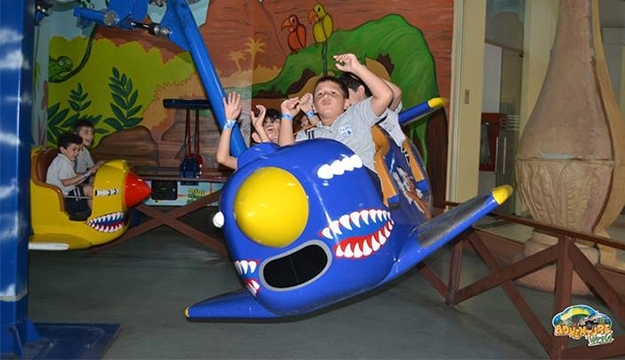 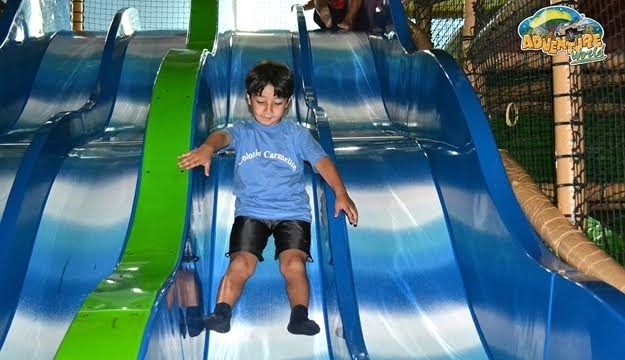 Children from 2 to 12 years old will find Adventure World a place of extreme joy, where they can spend hours of fun play and discover a real world of excitement. 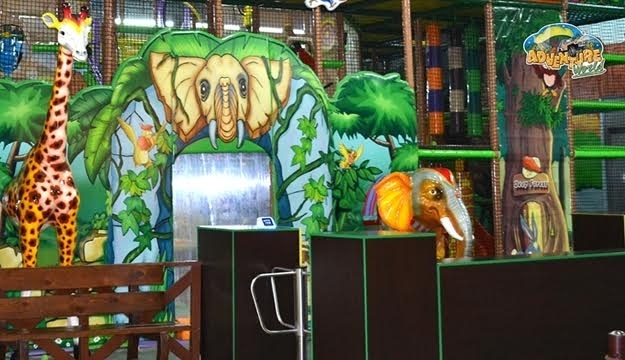 They offer exciting amusement park-style rides on the latest technology of the entertainment world, special areas for celebrations, the Jungle Café which offers high-quality foods and flawless safety measures to ensure your kids’ protection at all times.